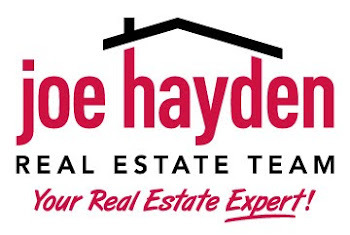 The 2012 Taste of Derby | Louisville Real Estate with the Joe Hayden Real Estate Team - Your Real Estate Experts! As the 2012 Kentucky Derby quickly approaches, many Louisvillians are spending their evenings leading up to the big day at Derby-themed events. One of these such events is happening on Thursday, May 3rd - the Taste of Derby. This event is a celebration of fine cuisine, racing and style where attendees mingle with horse racing celebrities while sampling delectable foods that are prepared by chefs from not just Louisville, but horse racing destinations across the country! 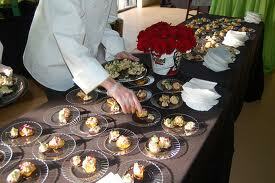 Several nationally known chefs pair their signature dishes with wines that they think compliment their dish as well. To make this event even more fun, this year's live entertainment will also be provided by Burning Las Vegas! Additionally, part of the proceeds from Taste of Derby will be donated to hunger relief organizations. The event is held at The Louisville Executive Aviation Hanger at Bowman Field and begins at 7:00 pm on Thursday, May 3rd. To learn more about exciting events in the area, please visit Louisville Homes for Sale.